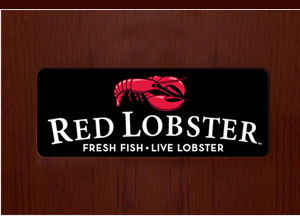 To ensure you receive our future emails, please add freshcatchclub@news.redlobster.com to your address book now. Relax in our newly redesigned Los Angeles restaurants inspired by the coastal setting of Bar Harbor, Maine. ©Darden Concepts, Inc. All rights reserved. 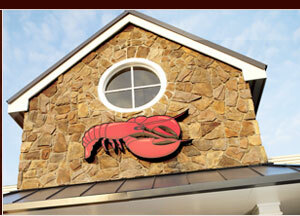 Red Lobster is a registered trademark of Darden Concepts, Inc.